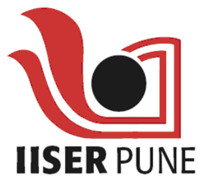 Indian Institute of Science Education and Research, Pune invites application form for the various posts of Executive Engineer (Electrical). Qualification :BE (Electrical) with minimum 12 years relevant experience in Electrical Installations/maintenance work in Govt./semi Govt. organizations.